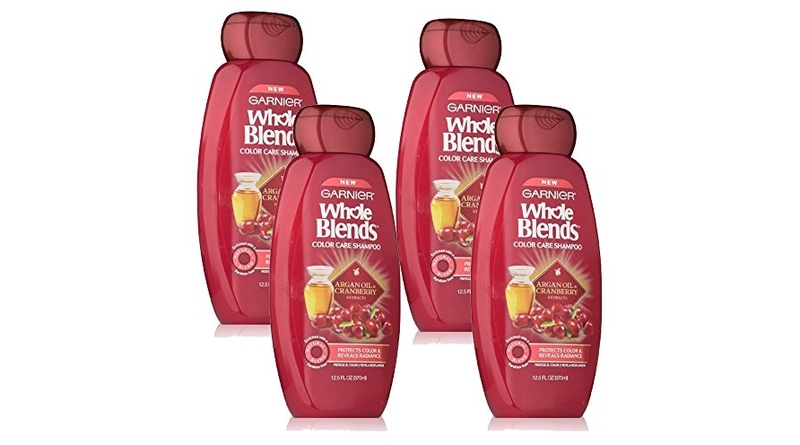 For a limited time ONLY, score a superb price on the Garnier Whole Blends Shampoo with Argan Oil & Cranberry Extracts, Color Care, 4 Count which was SOLD OUT (reg. $21.96) but clip the 40% off coupon and the price at checkout drops to just SOLD OUT or SOLD OUT/bottle shipped! 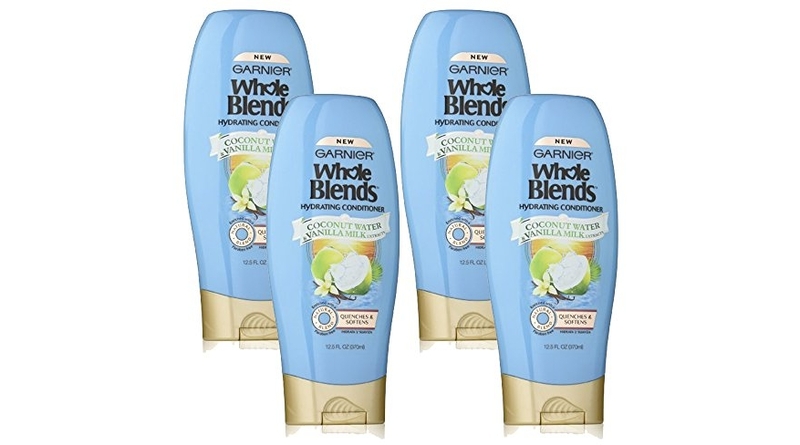 I also spotted the Garnier Whole Blends Conditioner with Coconut Water & Vanilla Milk Extracts, 4 Count priced at SOLD OUT (reg. $21.96) but click to instantly clip the 40% off coupon and the price at checkout drops to just SOLD OUT or SOLD OUT/bottle! NEW Coupons = Up to Extra 45% Off Select KIND Bars!